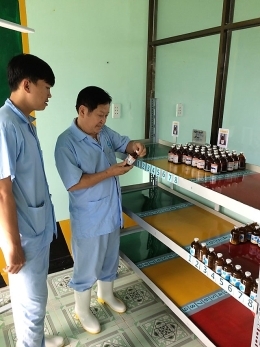 In many past few years, VinaCert's certification service has been accompanied with C.P Vietnam Corporation (Head Office in Dong Nai province) as well as its branches in Binh Duong, Ha Noi and Hai Duong, etc. 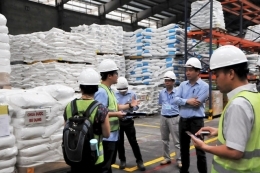 To prove to the state management agencies about the compliance with the law in the production of animal feed. 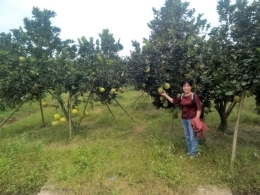 On 18th May, 2017, in Bien Hoa Industrial Zone, Dong Nai province, the Pig Business of C.P. 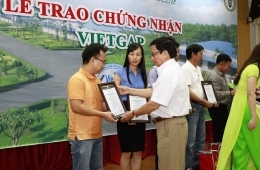 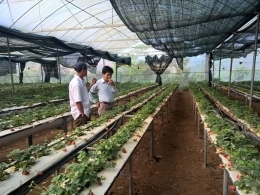 Vietnam Corporation organized a VietGAP Certificate Receiving Ceremony for 40 livestock farms of the company. 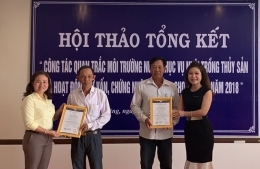 These livestock farms have successfully applied the Good Agricultural Practice for pig production (VietGAP) and was certified by VinaCert.